Now, imagine harnessing the Transformers energy source with Energon Igniters figures. 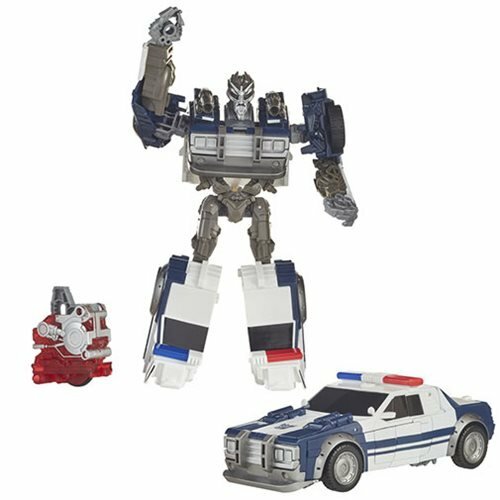 Convert this Energon Igniters Nitro Series Barricade figure between robot and police car modes in 9 steps. 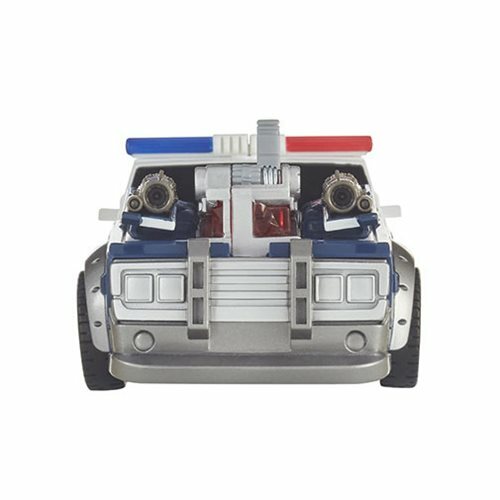 Then plug the Energon Igniters core included in pack into the vehicle and push down to unleash driving action. 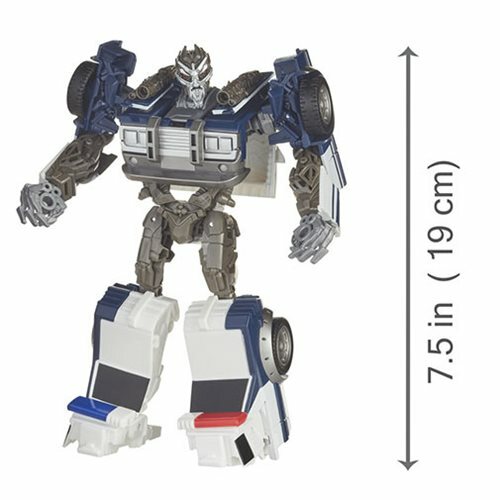 This Barricade figure stands at a 7-inch scale with eye-catching detailing. The Energon Igniters core unleashes the power in all Energon Igniters figures (each sold separately.) Tricking Autobots always puts a smile on the face of Barricade. 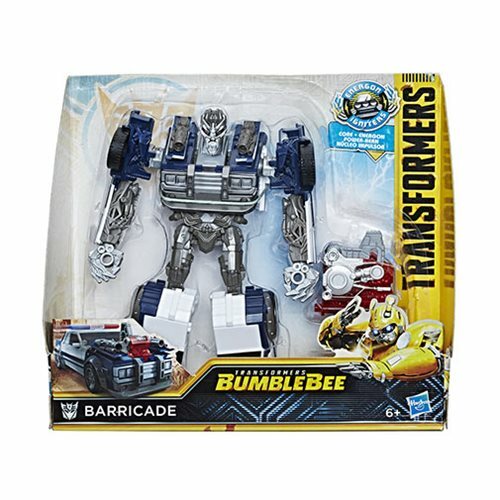 When he sees an Autobot or one of their wretched human friends, he converts into a police car to attack his prey when they least expect it.